Anime based on Toshiki Inoue, Osamu Kine, and Keita Amamiya’s manga announces March worldwide Netflix debut as well as additional cast members, and Yūto Uemura as theme song performer. 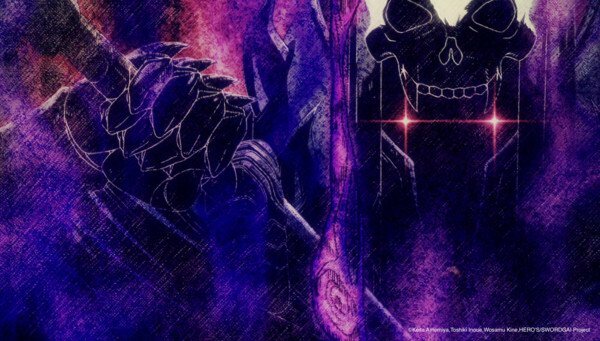 Recently, Sword Gai: The Animation unveiled new information. This new information includes revealing new cast members, theme song artist, and the release date for the anime. Sword Gai: The Animation is based on Toshiki Inoue (Kamen Rider Agito, Kamen Rider 555, Cutie Honey: The Live), Osamu Kine, and Keita Amamiya (GARO, Zeiram, Kidou Keiji Jiban)’s manga Sword Gai. Jouji Nakata ( Roshuo from Kamen Rider Gaim, Azald from Doubutsu Sentai Zyuohger) as Amon Ogata, Tomokazu Sugita (Ultraman Ginga from Ultraman Ginga, Dark Lugiel from Ultraman Ginga) as Naoki Miki, Hiro Shimono (Connie Springer from Attack on Titan) as Marcus Lithos, Toshihiko Seki (Momotaros/Kamen Rider Den-O Sword Form from Kamen Rider Den-O, Chameleon Nejire from Denji Sentai Megaranger [Electromagnetic Sentai Megaranger]) as Takuma Miura, Rina Satou (Makoto Nijima from Persona 5) as Kyōka Kagami, and Takaya Kuroda (Kazuma Kiryu from Yakuza, Yaiba of Darkness from GoGo Sentai Boukenger [Rumbling Sentai Boukenger]) as Grimms have been announced to join the cast. Yūto Uemura (Hikaru Hiwatari from Tokusou Sentai Dekaranger [Special Investigation Sentai Dekaranger], Lad from Bakuryū Sentai Abaranger [Blastasaur Sentai Abaranger]) is set to perform the opening theme song “Sadame Goto” (What is Predestined). Uemura also portrays the titular protagonist Gai Ogata. 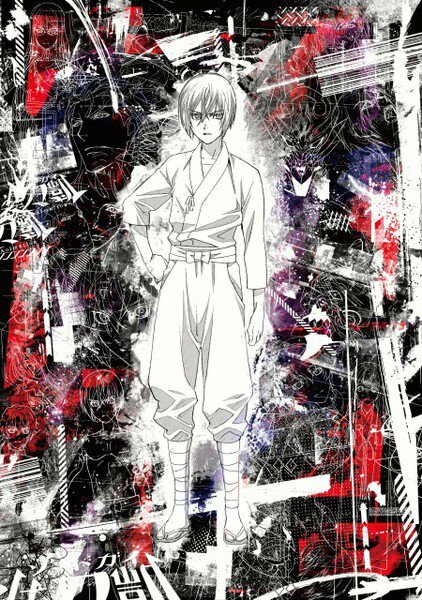 Sword Gai: The Animation is set to be released worldwide on Netflix on March 23rd. Previously, it was announced that Yūto Uemura will voice the protagonist Gai Ogata, Yuichiro Umehara (Eugene Sevenstark from Mobile Suit Gundam: Iron-Blooded Orphans, Fujii Takuma from Tiger Mask W) will voice Seiya Ichijō – the strongest man in a mysterious organization who is like an older brother to Gai, and Yuka Aisaka (Silver Fox from Kemono Friends, Lilac from Recovery of an MMO Junkie) will voice Sayaka Ogata – Gai’s childhood friend who supports him like a mother. Takahiro Ikezoe (Show By Rock!!) 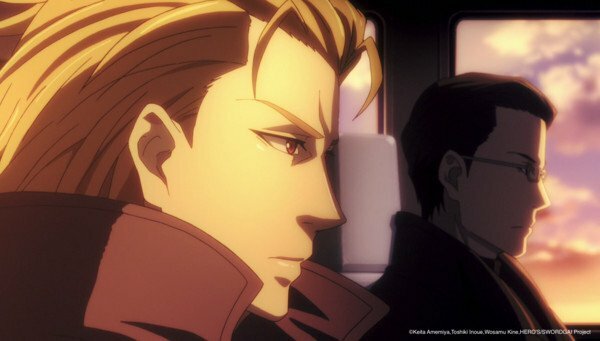 is helming the anime as chief director with director Tomohito Naka (Initial D Legend 2: Racer) assisting in directing it. Original writer Toshiki Inoue is handling series composition. 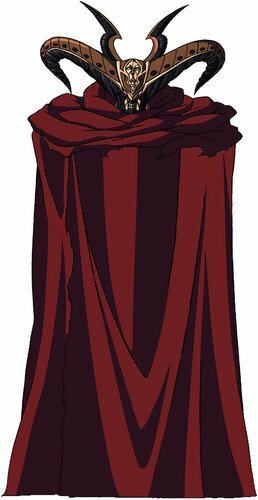 Furthermore, Atsuko Nakajima (Getbackers) will handle designing the characters, Toshiki Kameyama (Nisekoi) will be the sound director, and Kotaro Nakagawa (Code Geass) will be the music composer. Additionally, LandQ studios are listed as the primary animation production company along with DLE Inc. (Eagle Talon, Thermae Romae) and Production I.G (ULTRAMAN, Mobile Police Patlabor). Other previous staff announcements included Seiko Akashi (Sonic the Hedgehog: The Movie) as art director, Akihiko Kimura (Girls und Panzer) and Kenji Isobe (Basilisk) as 3D directors, and Masasto Sasaki (Robot Girls Z) as color designer. Takara Tomy Produces New Magical Girl Show, Mahou x Senshi Majimajo Pures!